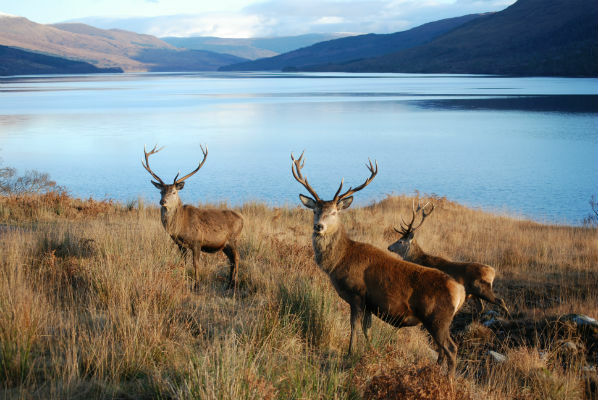 Platinum Golf Scotland is a professional golf holiday provider based in Scotland. 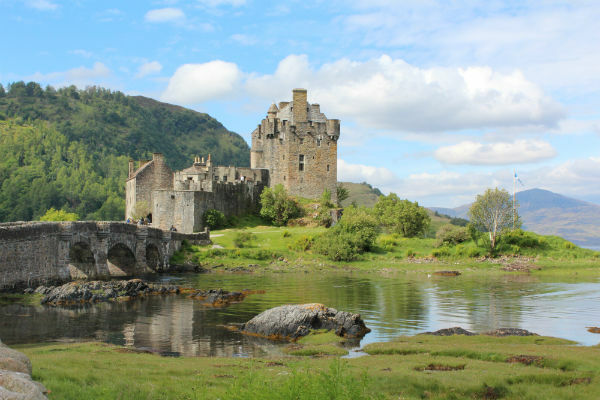 We have built a reputation for delivering first-class packages and luxury golf experiences which promote the vibrant culture, rich heritage and welcoming hospitality Scotland has to offer . 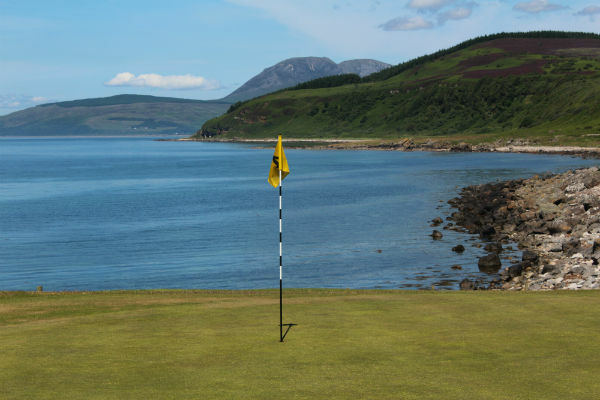 Let us design your dream golf trip playing on some of Scotland’s best golf courses including, St. Andrews Old Course, Royal Dornoch, Gleneagles Kings, Castle Stuart, Kingsbarns, Turnberry, Royal Troon, The Nairn, and other quality courses such as Panmure, Cruden Bay, Prestwick, North Berwick and many more. 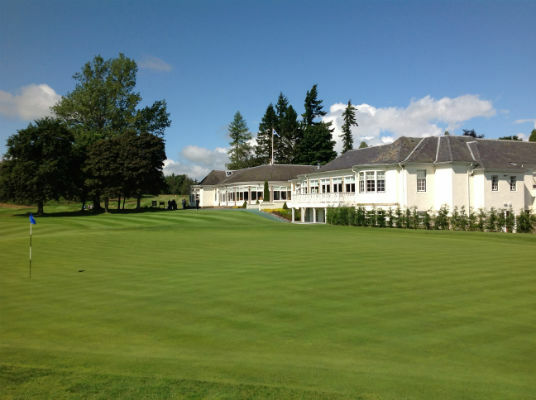 Scotland is also host to many hidden gems including everyone’s favourite, the James Braid designed Boat of Garten in the heart of the Cairngorms. 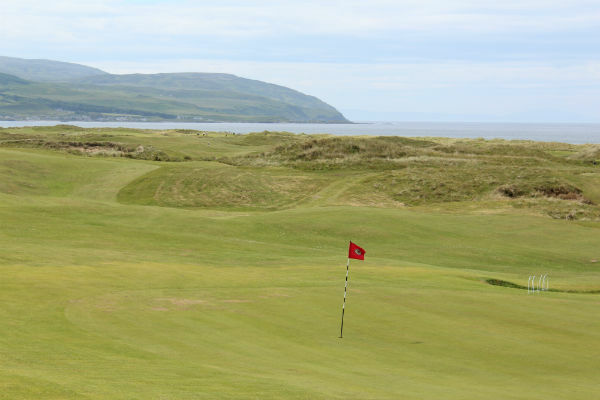 We have recently launched a new tournament for August 2015 called “Scotland’s Golf & Whisky Galore Tournament” based at Machrihanish on the Kintyre Peninsula aimed at golfers from all over the world who have a love for Golf & Whisky. 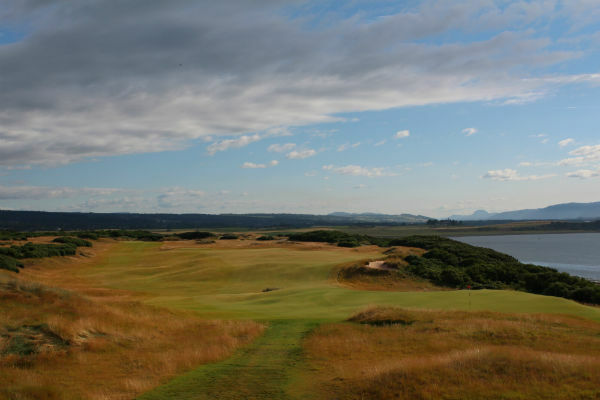 At Platinum Golf Scotland, we specialise in providing our clients with packages to suit all budgets.